International LED lighting giant Philips, Toshiba has successfully developed industry-leading 800 lumens LED bulb, and is actively developing more than 1,000 lumens bulb, to speed up the sights on the territory of 60-watt incandescent bulb. With the cut-off and disable incandescent schedule looming, Toshiba, Philips, GE, LEDONO LED Lighting LED lighting manufacturers already in full swing distribution its product line of LED Bulbs to replace 60-watt incandescent bulb, the target is to realize 40 dollars price in 2011 to replace 40-watt incandescent bulb with the price of 20 dollars and in 2015 the price reached $ 8. 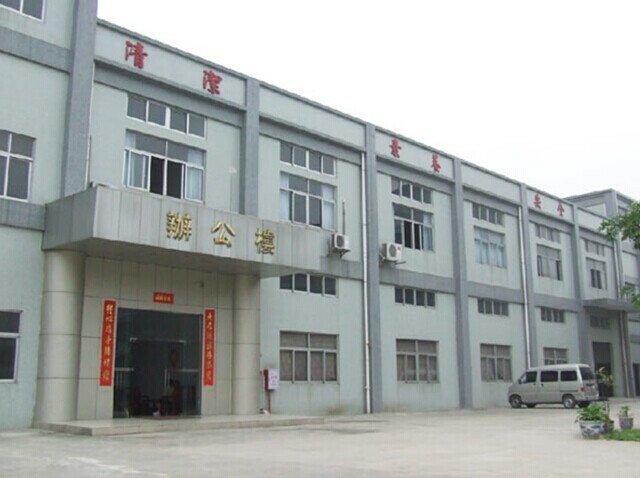 Epistar concerned people pointed out that R & D Centre, 800 lumens bulb, 1,000 lumens per dollar package, and increased high-voltage LED, warm white and red LED will be the trend, as the striving technology focus of the LED chip operators. 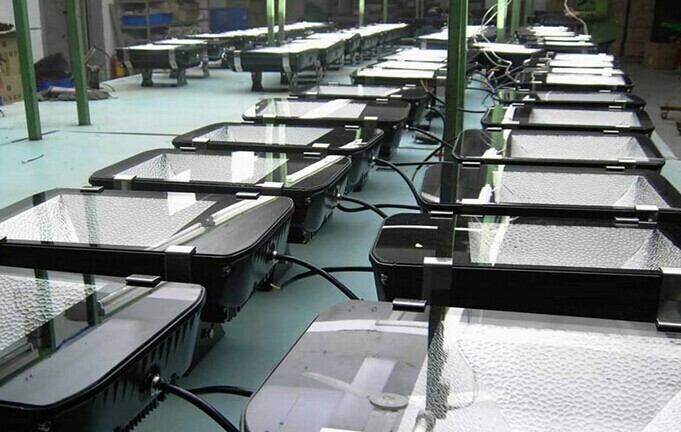 The people furthermore said that the observation of cool white and warm white LED luminous efficiency, price evolution, to accelerate the LED market share to replace incandescent lamps, 1,000 lumens per dollar packaging technology will be irresistible, once realize mass production successfully, cold white LED will be Up to $ 1 per 1,000 lumens, it is the target of the LED chip factory in 2015.